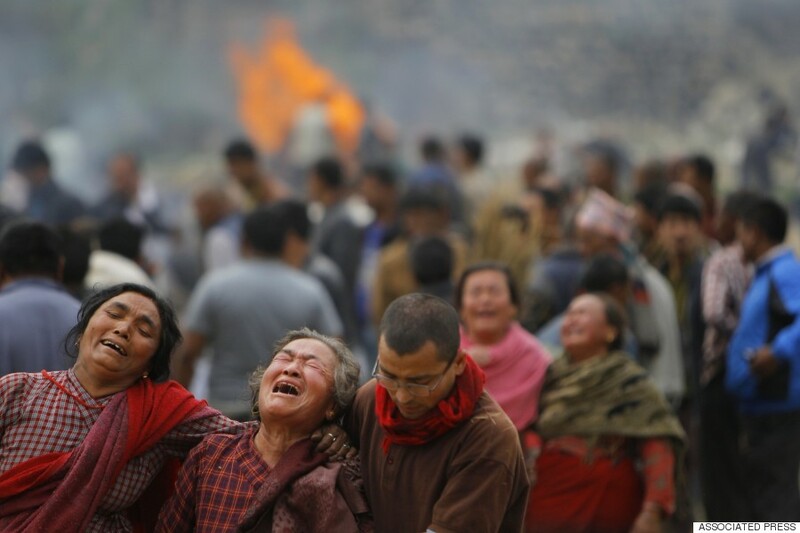 ACCORDING TO NATIONAL SEISMOLOGICAL CENTER, THE EARTHQUAKE IS THE LARGEST TO HIT THE COUNTRY OF NEPAL SINCE 1934. 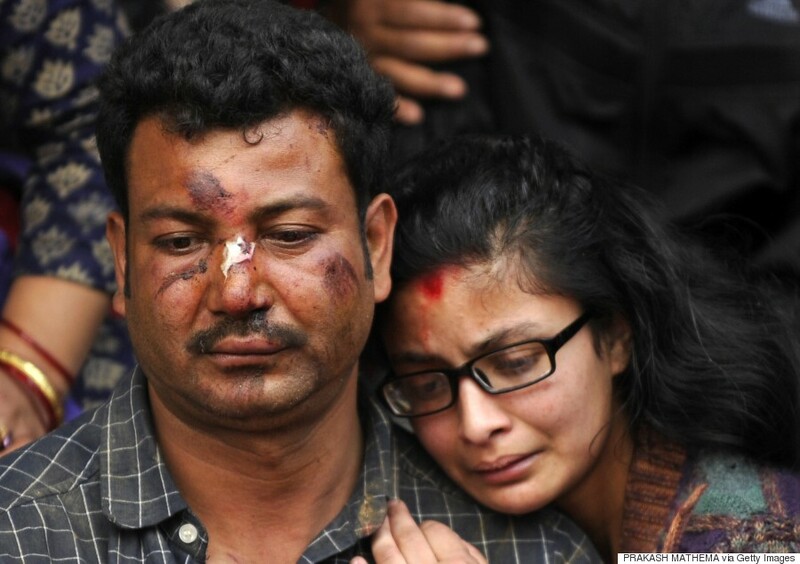 The epicenter of Saturday’s quake was roughly 50 miles northwest of the Nepalese capital city, Kathmandu. Residents braced themselves and the ones fortunate enough not to be crushed by falling structures rushed to safety as the original temblor and its closely followed aftershocks rumbled violently throughout the Kathmandu Valley. Citizens of Nepal, India, Tibet and Bangladesh have perished as a result, including climbers and adventurers caught in an avalanche triggered on Mt. Everest that swept through the base camp. There have been reports of additional avalanches throughout the Himalayas due to aftershocks reaching as high as 6.6. Though the scientific community is bound to feel as if they warned the people of Nepal countless times over the past several decades, the country has faced poor financial conditions which make it difficult to enforce proper building codes and maintain ideal quality. Additionally, Nepal has faced political strife and it should come as no surprise that preparing for a natural disaster would fall lower on the agenda for those in power who are facing immense political and economic pressures.